LONDON: Researchers have created a new model for HIV progression which shows that the virus spreads in a similar way to some computer worms and predicts that early treatment is key to warding off AIDS. HIV specialists and network security experts at University College London found that the spread of HIV through the body using two methods – via the bloodstream and directly between cells – was similar to how some computer worms spread through both the internet and local networks respectively to infect as many computers as possible. Researchers created a model for this ‘hybrid spreading’, which accurately predicted patients’ progression from HIV to Acquired Immune Deficiency Syndrome (AIDS) in a major clinical trial. Detailed sample data from 17 HIV patients from London was used to verify the model, showing that hybrid spreading provides the best explanation for HIV progression and highlighting the benefits of early treatment. HIV infects CD4+ T-cells, which play a vital role in the immune system and protect us from diseases. As HIV progresses, it reduces the number of active T-cells in the body until the immune system cannot function correctly, a state known as AIDS. Current World Health Organisation guidelines, which the UK government follows, recommend only beginning HIV treatment when the number of T-cells in the bloodstream falls below a certain level. 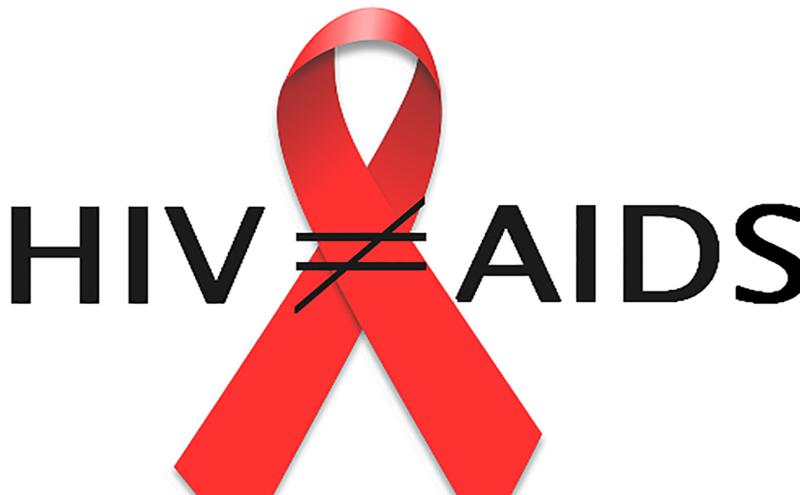 However, the new model predicts that treatment should start as soon as possible after infection to prevent AIDS from developing in the long term. “The number of HIV cells in the bloodstream is always relatively low, and our model shows that HIV spread through the bloodstream alone would not be enough to cause AIDS,” said co-senior author Professor Benny Chain from UCL Infection & Immunity. “It is likely that when HIV gains a foothold somewhere with a high T-cell population, such as the gut, it uses a cell-to-cell transfer mechanism to efficiently spread directly between them. “As such, if HIV has already spread to an area rich in T-cells by the time treatment begins, preventing its spread through the bloodstream will not stop AIDS. “Our model suggests that completely blocking cell-to-cell transfer would prevent progression to AIDS, highlighting the need to develop new treatments,” Chain said. The model was inspired by similarities between HIV and computer worms such as the highly damaging ‘Conficker’ worm, first detected in 2008, which has infected military and police computer networks across Europe and is still active today. “HIV and Conficker have a lot in common,” said lead author Changwang Zhang from UCL Computer Science. “They both use hybrid spreading mechanisms, persist for a very long time and are incredibly difficult to eradicate. Our model enables us to explain these important properties and to predict the infection process,” Zhang said.